At the end of his life Steve Jobs said, “Your time is limited, so don’t waste it living someone else’s life. Don’t be trapped by dogma — which is living with the results of other people’s thinking. Don’t let the noise of other’s opinions drown out your own inner voice. And most importantly, have the courage to follow your heart and intuition. They somehow already know what you truly want to become. Everything else is secondary. My signature coaching style creates the platform for women to discover, design and create the life they really want. 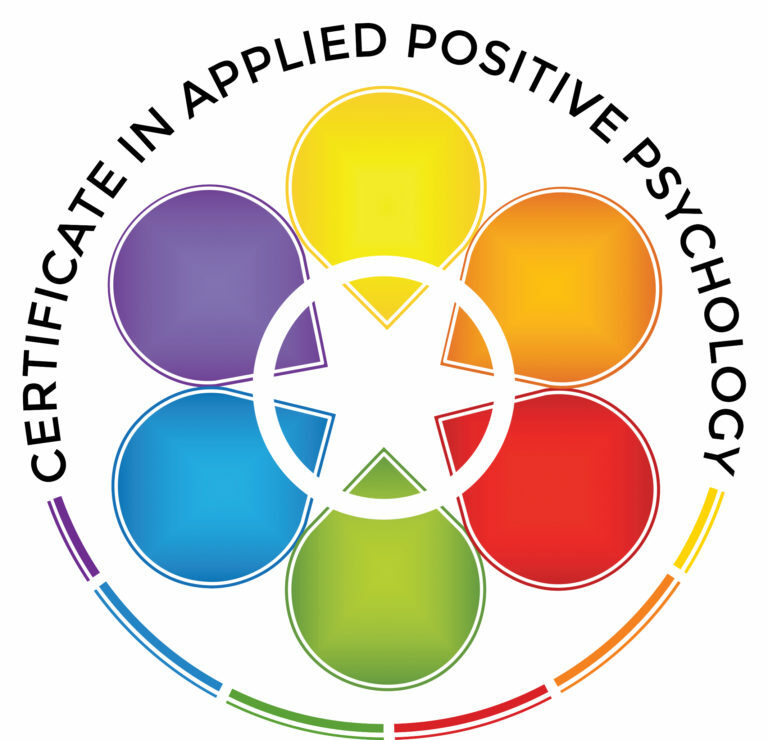 Through my expertise in Positive Psychology, I teach my clients “mind tools” so they can re-wire their minds to achieve sustained happiness and success. Together, we'll outline a plan to strip out the negative and insert the intentional. At this time, I am offering private coaching packages, which can also be customized based on your needs and goals. Packages come in 3, 6, and 12-month durations. Each month includes 4 weekly 60-minute sessions. Each session is held virtually (via phone or video conference). After each session, you receive a notes summary, action plan and additional resources to use in between sessions. This package is for women in their early 20s to early 40s who know they want something to change in their lives, but don't know how to start. Life can turn into a repetitive daily routine, where you find yourself somewhat unconsciously going through the motions. It begs the simple question, are you happy? Try this test: the last time someone asked you “how are you? !” If your answer was one of the following: “I’m okay, everything’s fine, or my personal favorite – meh,” this could be the prerequisite for some self-exploration. You may have not even realized that this lack of enthusiasm could be coming from a place of “stuck-ness” in which you find yourself making excuses for why you aren’t happier, feeling passionate about life or pursuing your dreams. Because while "okay" is comfortable, it isn't a reason to get up every day. It isn't life changing or unforgettable. Life is short. It's time to live it. Only you can curate the type of life uniquely authentic to you. Only you have the control to make the decisions that will result in a fuller, happier life. Stop choosing a life you think you should be living and start Choosing Yourself. To schedule your complementary session, please fill out the form below. This package is for women in their early 20s to early 40s who want to do work that makes them feel alive and fulfilled but are stuck in a professional plateau. Did you realize that as a professional woman, it is likely you will work around 75,000 hours in your lifetime? How often do you stop to question if those hours are spent doing what lights you up? What we pay attention to becomes our reality. If you want your reality to change, you must shift your attention. You can make a living on your own terms and Choose Your Work. It's time to take your first step toward the new you. Sign up here for your complementary coaching session.